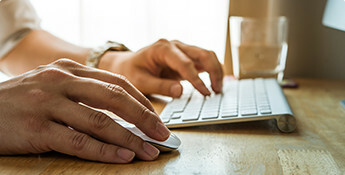 With this guide, you will be able to better answer these questions. 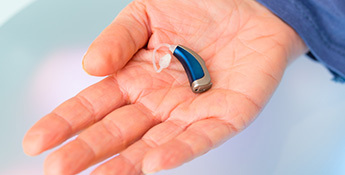 When is the right time to purchase hearing aid technology? How much should I spend on hearing aid technology, if recommended? What is the right type of hearing aid for me? We’ll choose the most appropriate manufacturer and style for you. 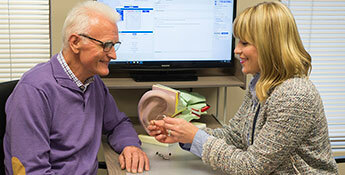 We’ll help you with your hearing loss and consult you on your options.